I am obsessed with the texture of this particular recipe. 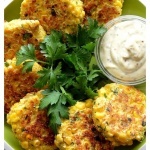 The whole corn kernels, the cornmeal and the creamy corn gave them a rich corn flavor. They held together perfectly, were easy to flip and once cooked, had a slightly crisp exterior with an interior that was almost like a tender cornbread. 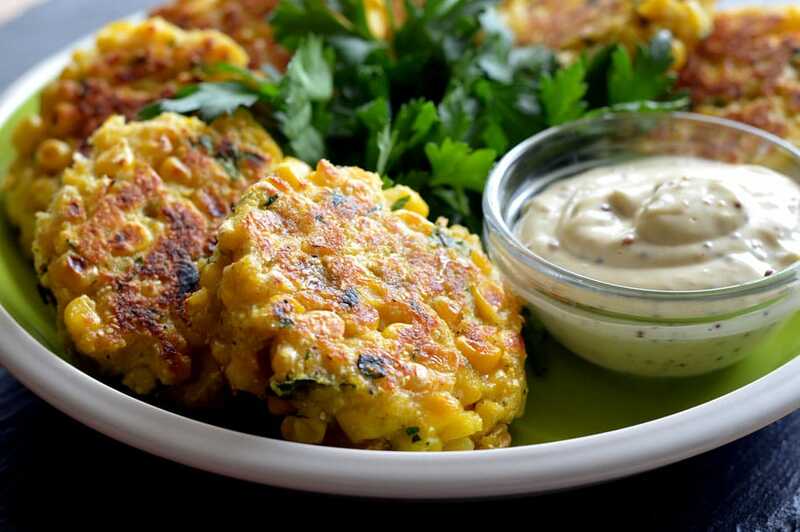 Let’s make Vegan Corn Fritters! and parsley. Fresh if you have it! 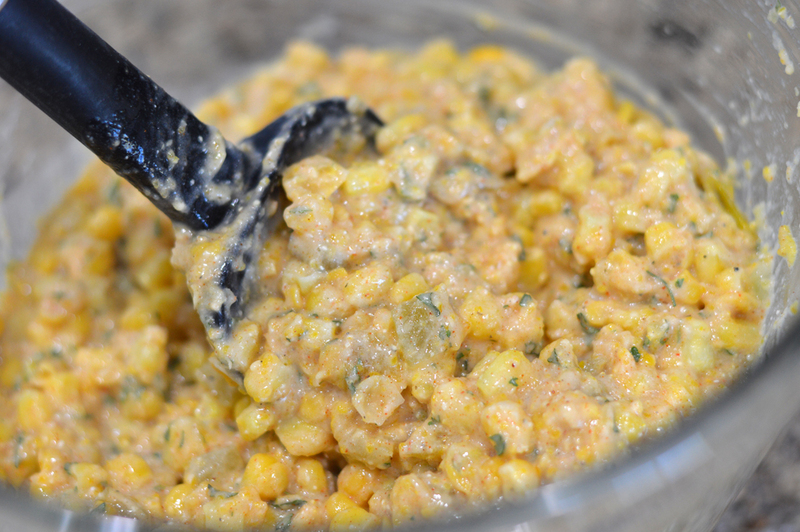 Combine the “creamed” corn, the kernels of corn, the green chiles with the dry ingredients. 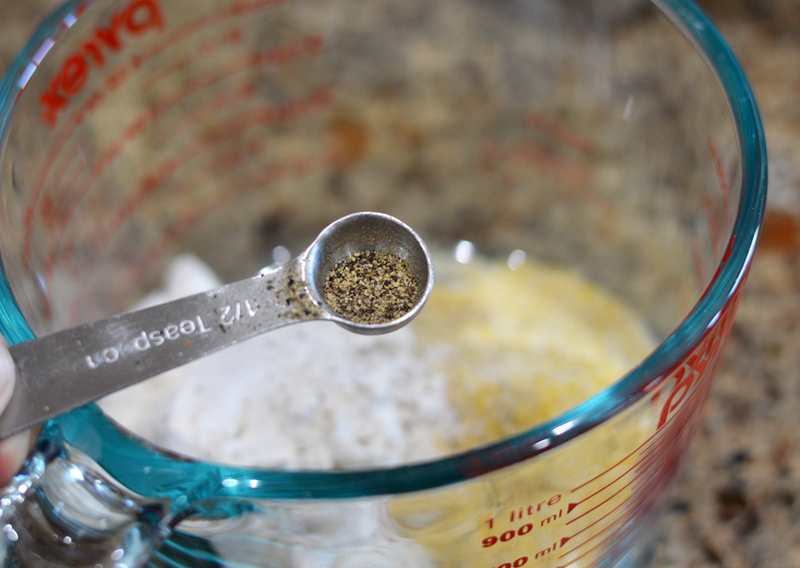 Using a cookie scoop makes this so easy! Again, they will look loose until they cook on the first side. You know it’s time to flip when they move around easily in the pan and are golden brown on one side. Allow them to cook until golden on the second side. Drain any excess oil on paper towels. They will continue to firm up as they rest. You could use almost any dipping sauce but I chose a simple vegan mayonnaise, Dijon mustard and grainy mustard combo. It’s kind of my go-to. The measurements are not important. I rarely measure, it’s all about taste. My goal for this recipe was to make them completely dairy-free. 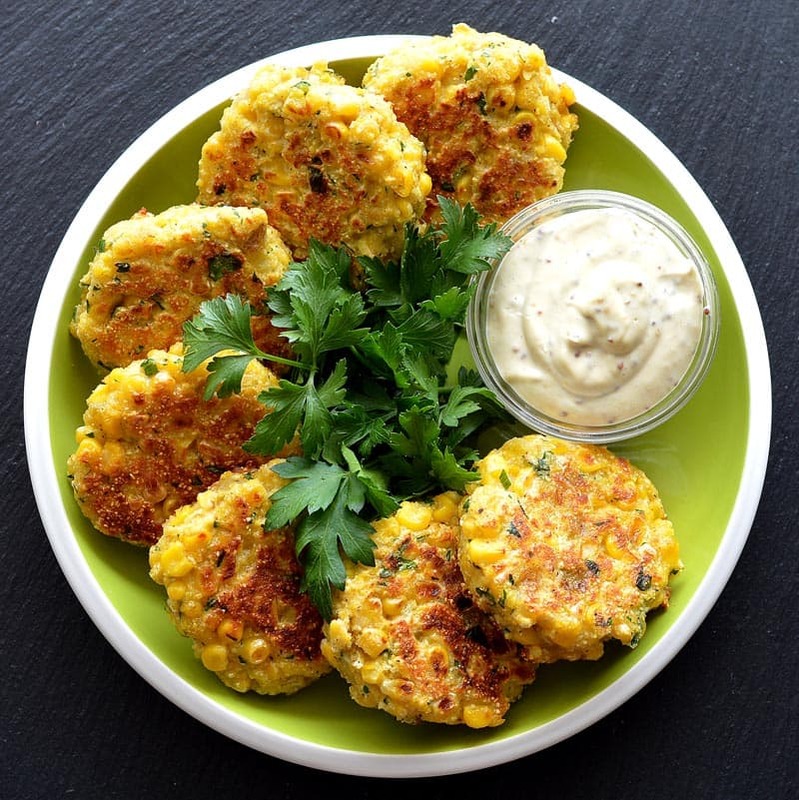 Vegan Made Easy, the tagline of this website 🙂 I took some of the corn kernels, salt, pepper and a splash of almond milk (any non-dairy milk will do) and created my own creamed corn in the food processor. It adds yet another level of corn flavor and it took literally seconds to make. Let’s talk about the secret ingredient here. Green chiles. You can find these in the Mexican foods section where they sell tacos, salsa, etc. I used mild, but if you can handle the heat, go for medium or even hot. If you choose to omit the chiles, you may find you need a bit more moisture and can add almond milk, but I would suggest using them. They add flavor, but the mild ones don’t add spiciness at all. I will say, if you are able to find fresh corn on the cob, you can grill it before removing the kernels and you’ll get even more flavor. Also, use the back of your knife and scrape the milk out of the cob. That’s good stuff! If you are like me and could not find good corn, frozen is fine. It’s actually frozen at the peak of it’s flavor and freshness, so never worry about that. I always have frozen corn on hand. 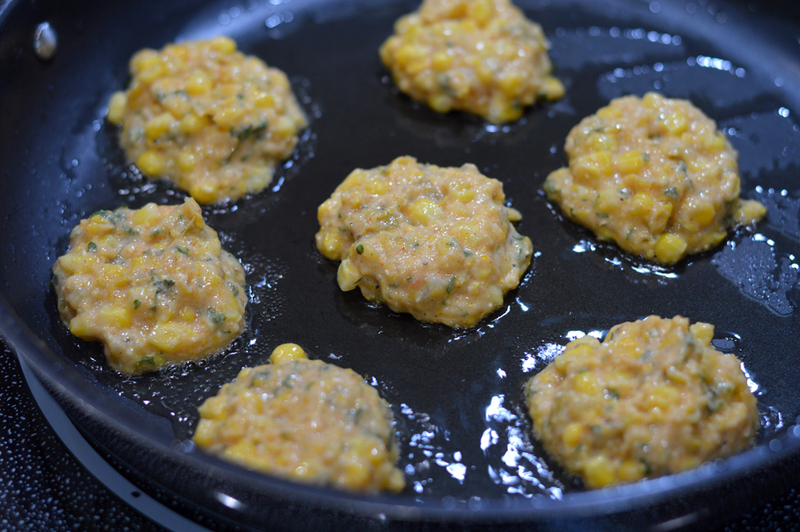 If you are lucky enough to find it, there is one called SUPER SWEET corn. My fave! 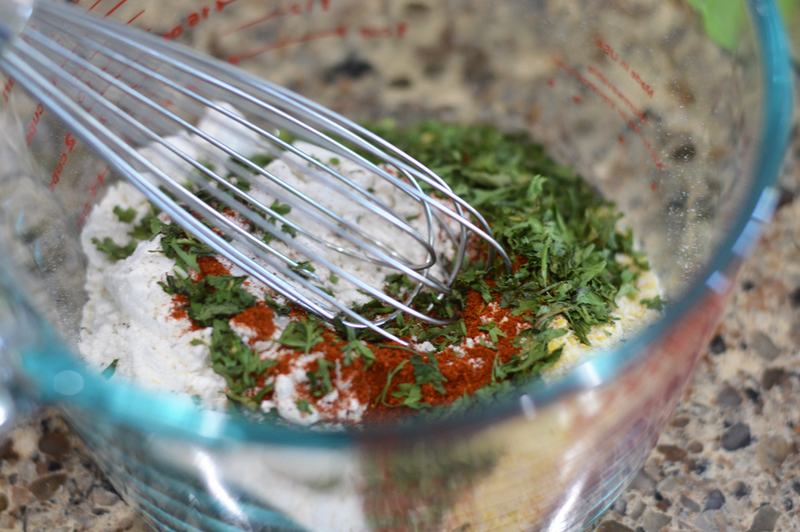 Combine the dry ingredients (flour, cornmeal, baking powder, seasonings and parsley) with a whisk. 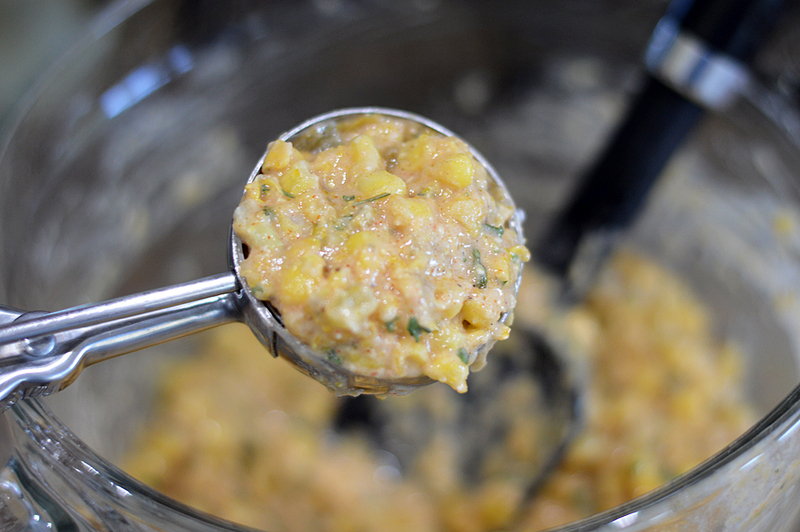 In a food processor, pulse together 1 C of corn with 2-3 Tbl of Almond Milk. Season with salt and pepper. 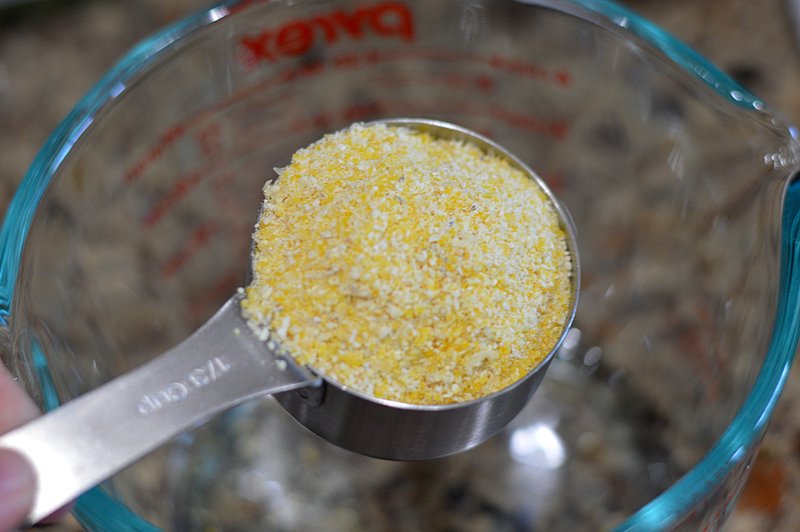 Add the corn mixture to the flour mixture until well blended. Add the 2 C of whole corn kernels, folding to combine. 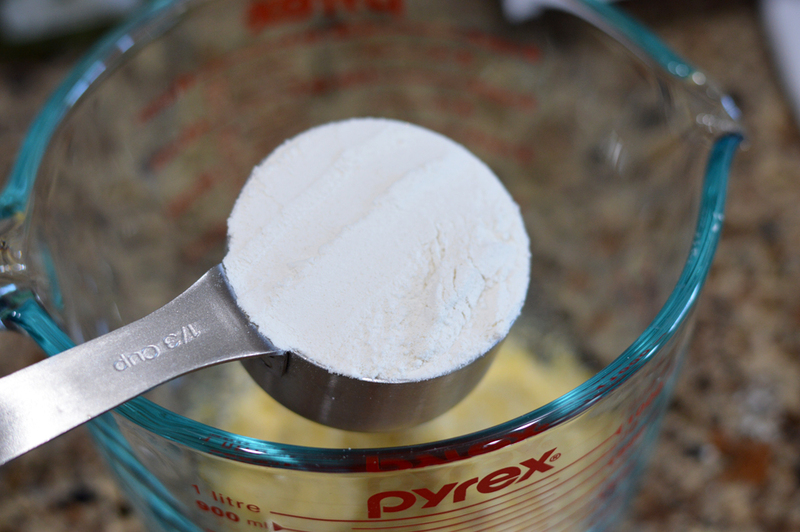 Do not over work and do not add more flour or cornmeal. If will seem loose, but will firm up as they cook. Preheat a skillet over medium high heat and then add about 1 Tbl of oil. 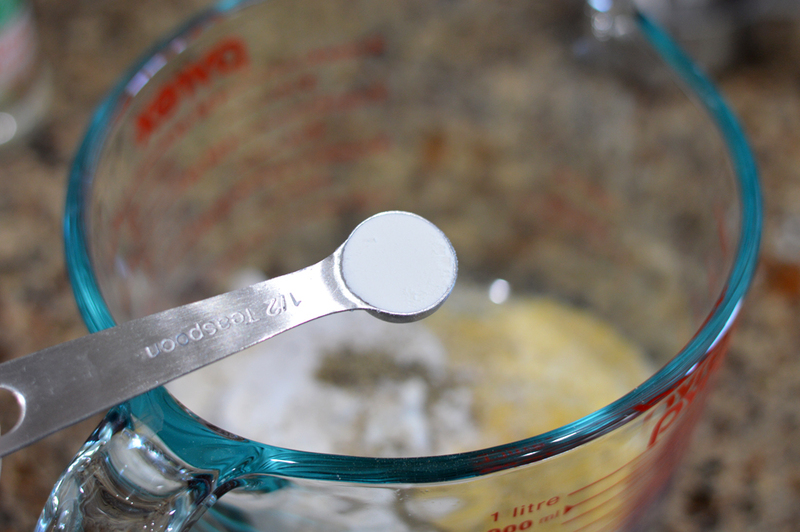 Using a cookie scoop, firmly pack the batter and place into the pan. 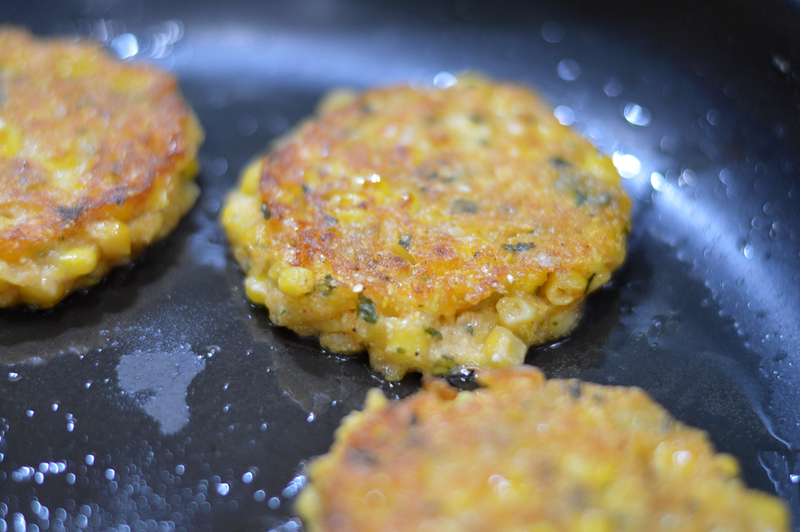 Using a spatula, quickly flatten to form a patty shape. Allow to cook on one side until golden and flip, cooking the other side. Remove to paper toweling to remove any excess oil. Season with salt. 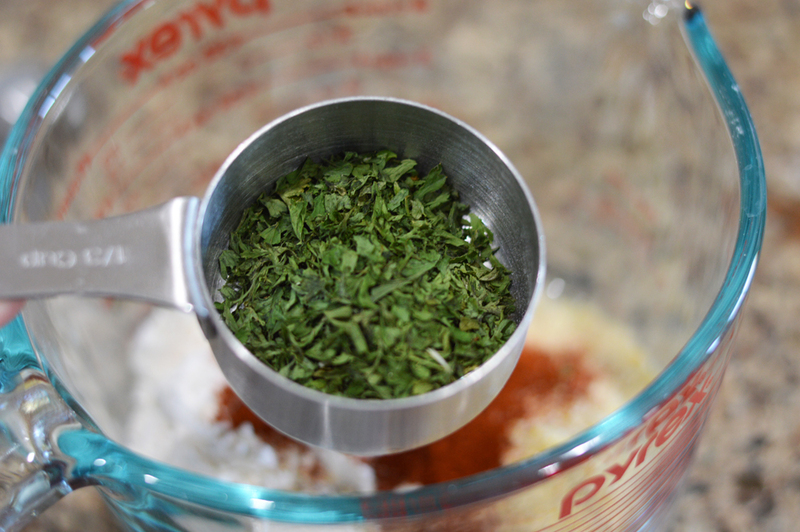 Stir together the dipping sauce ingredients and serve immediately. These were delicious and a winning recipe! 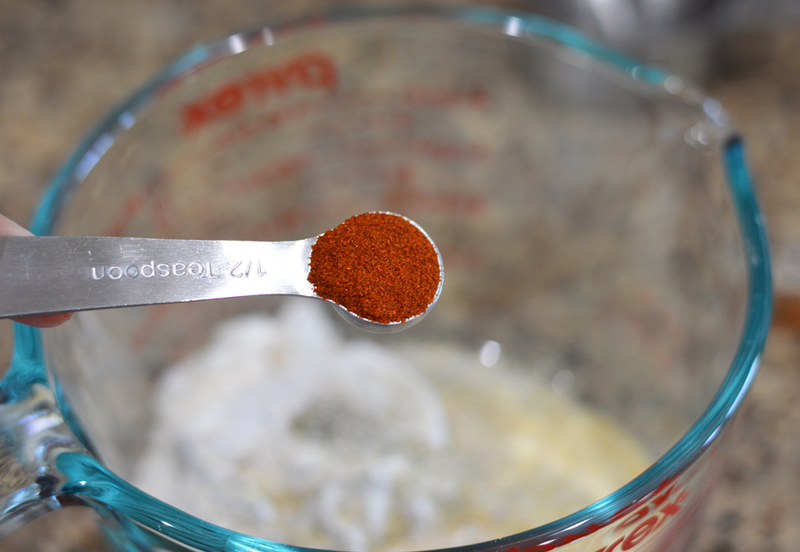 The recipe is very simple to whip up, especially with frozen corn. I did heat the corn first in the microwave. The chilies are awesome in these. We are going to be making these again and again. Fantastic! I used cashew milk (because that’s what I had) and had to add a bit more as used a fresh green chilli so no juice. 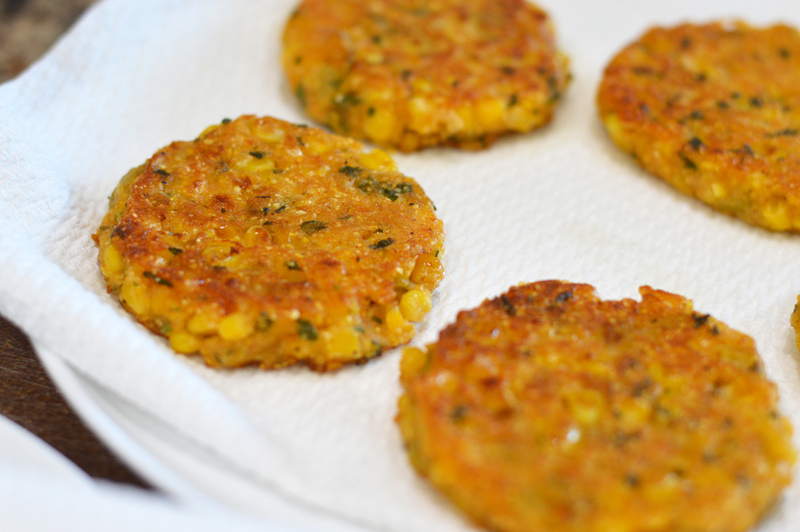 They firmed up beautifully in the pan and were delicious, definitely make again! I’m so glad you enjoyed them Melissa! 🙂 I’ve made these about 6 times since posting the recipe. Slightly addicted. I appreciate the feedback. These were delicious and so easy to make. I am still thinking about them and a couple of hours later, already craving more. I substituted the regular flour for chickpea flour to make them GF and it worked 100% fine. Hi!! I am going to do this receipe for 20 for Thanksgiving. I understand that fritter size etc will determine yield, but “about” how many fritters can one expect from the posted receipe? I’m also thinking of grilling these. Thanks!! I’m not sure, exactly, what you mean by the cup of corn that you have to mix with the almond milk. Is this creamed corn or canned whole corn kernels? I just made these and they were delicious! However, mine seemed to fall apart quite a bit. Any advice and how to prevent this? 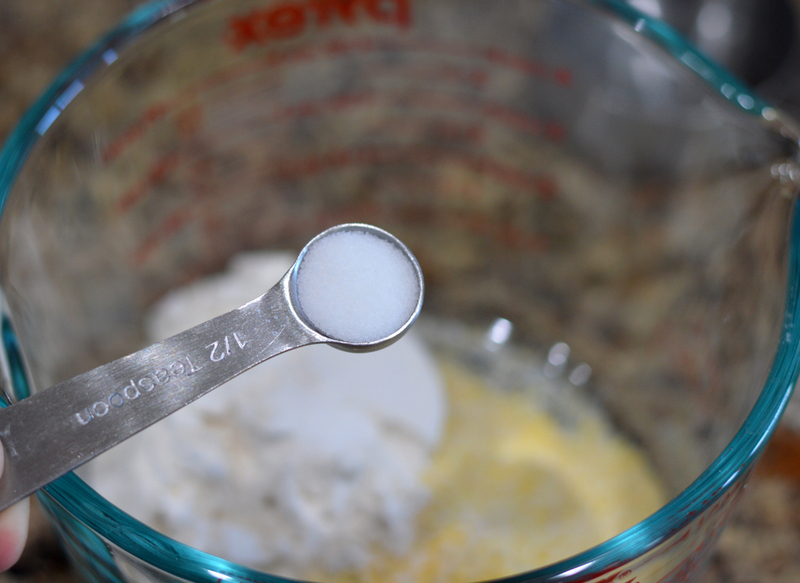 Can I make the batter the night before to use in the morning? I’m going to try them today but I’d like to use whole wheat flour. Do you think that would change the taste/texture too much? If so I’ll stick with the white flour. Hi Aimee. 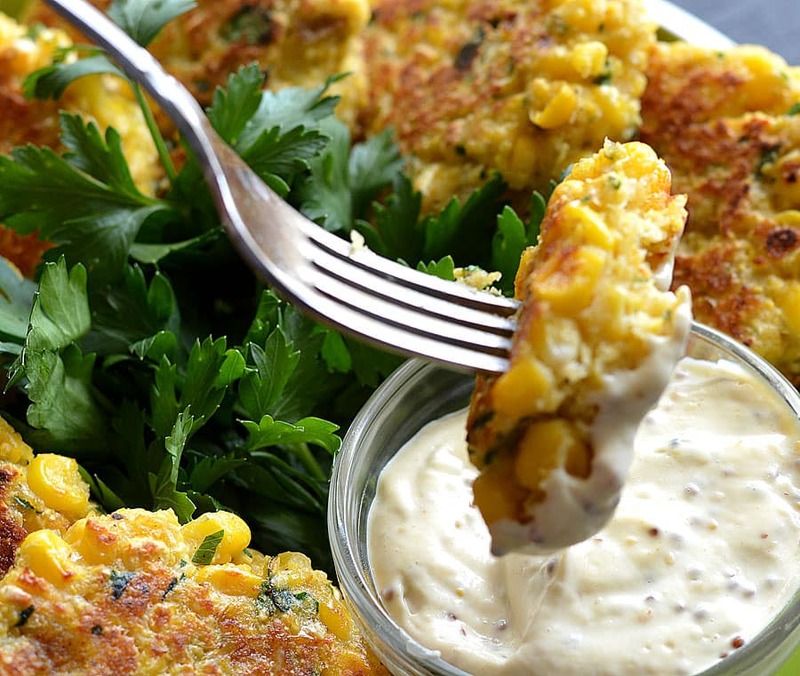 Can I use cornflour instead of cornmeal? I havent seen cornmeal for sale anywhere in Australia. Or would polenta maybe be better? Thanks!! Thanks so much Aimee! I’ll try these with polenta and will let you know how they turn out 😊. I’m WFPB so would water or veggie broth work in place of the oil when frying them? Thank you for the recipe, I will definitely try it. Can I make the batter in advance and fry the fitters the next day ? Made these and the flavors were delicious! For those wondering about baking them, I did bake them in muffin tins at 350 degrees for about 25 minutes. They fell apart coming out of the oven when I tested one, but when I allowed them to cool 10 minutes in the pan they held together really well. Definitely grease the muffin tins, and make sure you mix the batter well enough prior to baking that you won’t have cornmeal unmoistened getting really hard on the top (something that wouldn’t be a problem in the recipe as written since it’d hit the oil and fry up beautifully). 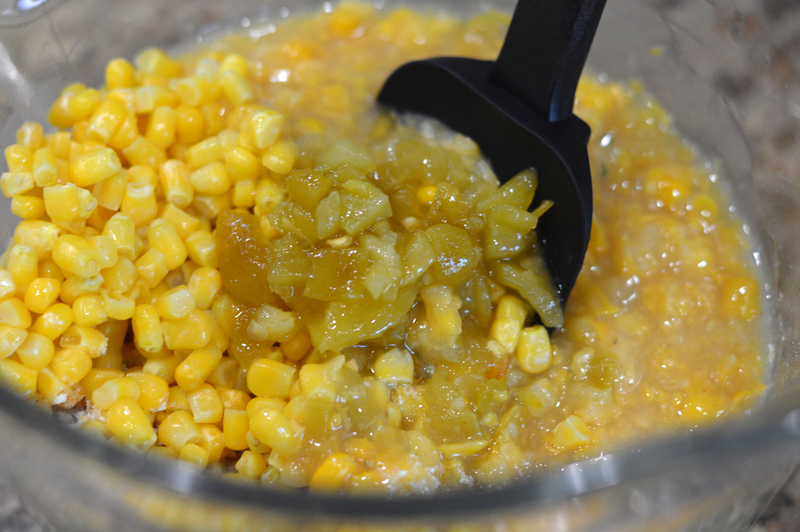 If you’re using frozen corn, you’ll want to let it thaw out a bit before making the creamed corn in your food processor, otherwise it’ll freeze your non-dairy milk and turn into slush and not moisten the other ingredients! The flavors here are great, bursting with moist corn. This recipe filled 12 muffin tins 1/2 way – they don’t rise like muffins, they still remained fritter-esque. They ARE addicting, aren’t they? 😉 I am so glad you enjoyed them.